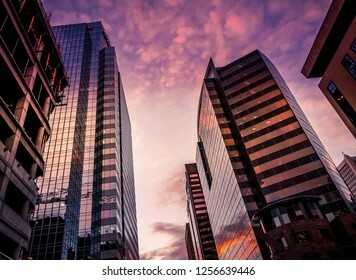 Hi, I am a full time stock photographer. 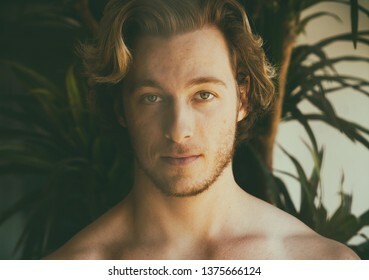 Thank you for looking at my photography. 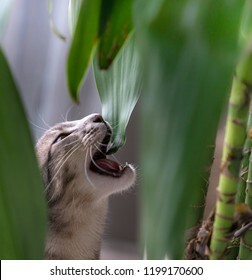 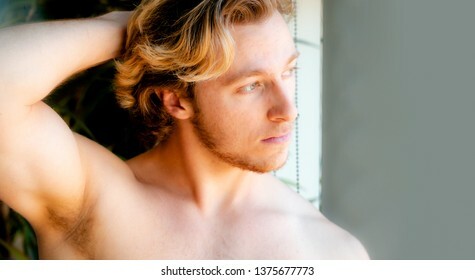 I aim to continue providing high quality beauty, lifestyle imagery. 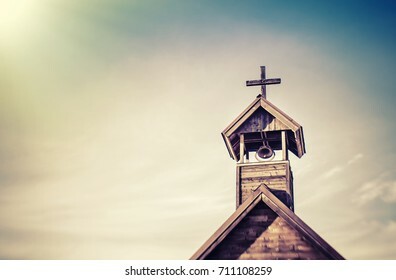 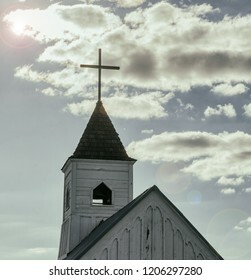 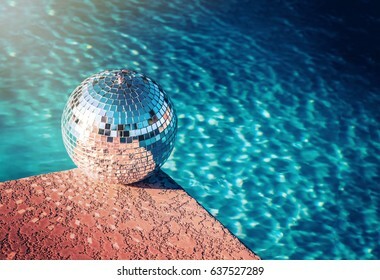 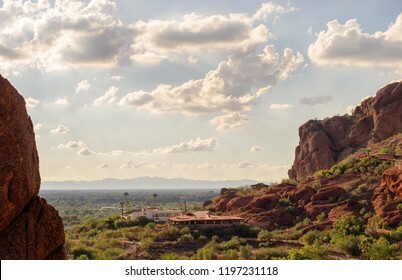 7,194 stock photos, vectors, and illustrations are available royalty-free. 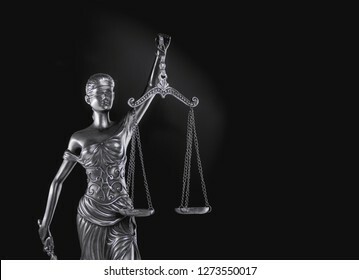 Legal law concept image, extreme close up of scales symbol of Justice. 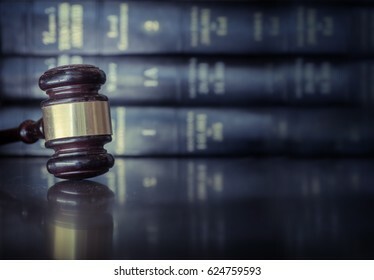 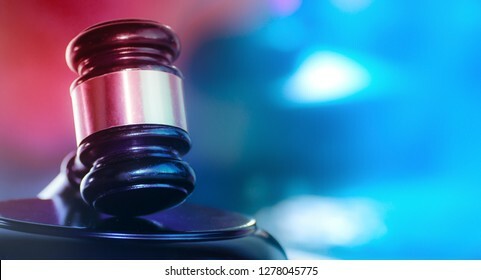 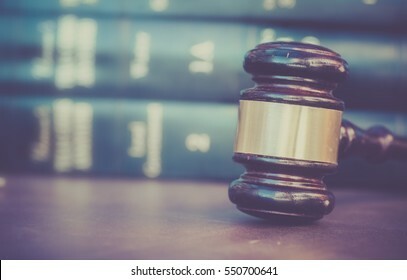 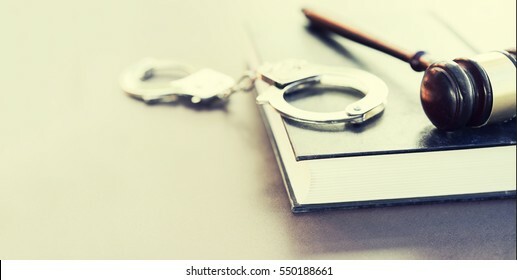 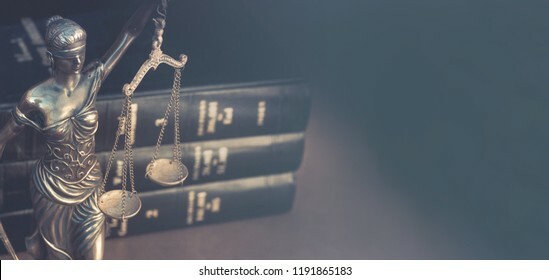 Legal law concept image horizontal banner style. 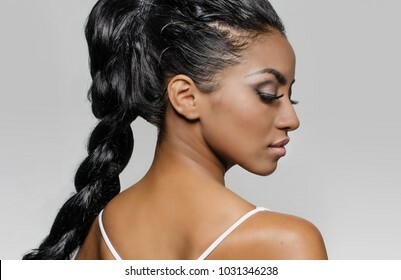 Beautiful woman's face in profile, hair braided; isolated against light grey background. 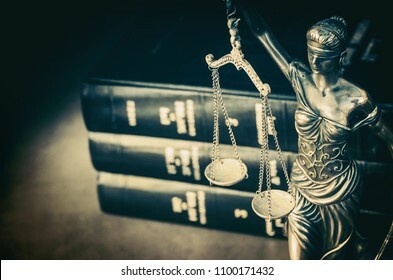 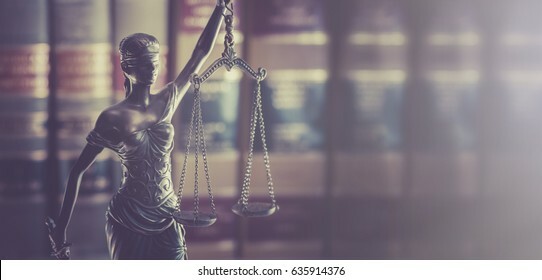 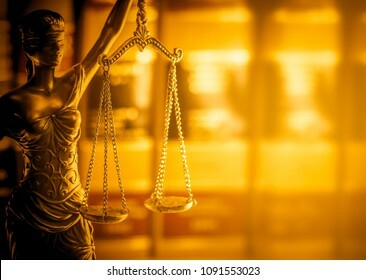 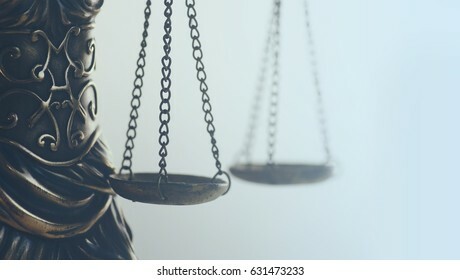 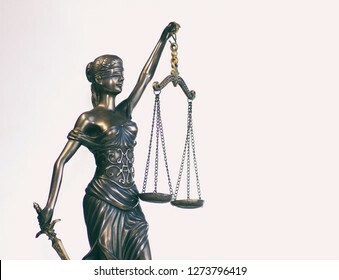 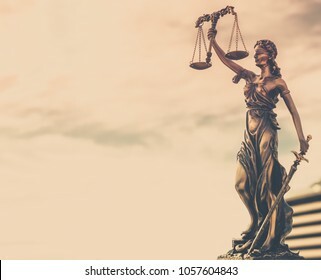 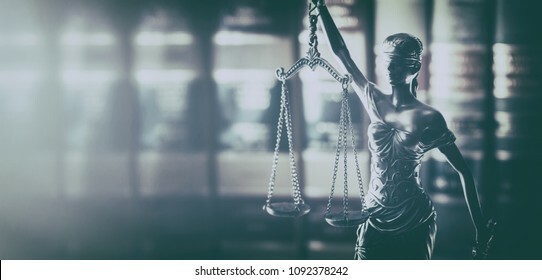 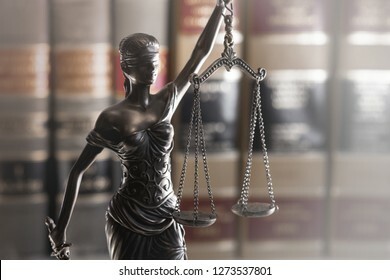 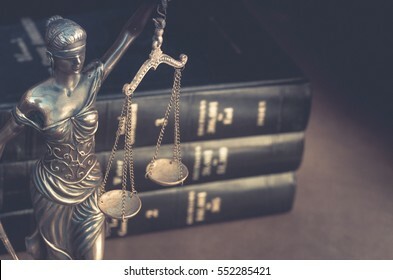 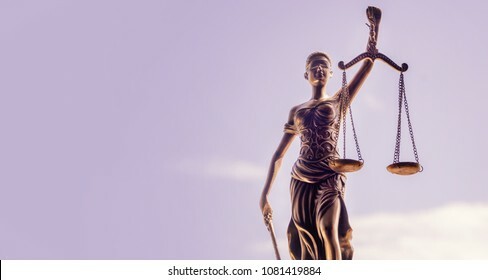 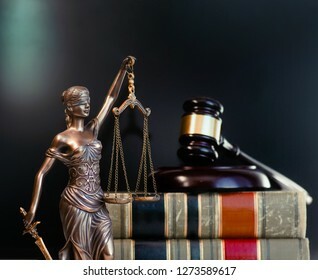 Legal law concept image, scales of justice lit by golden light. 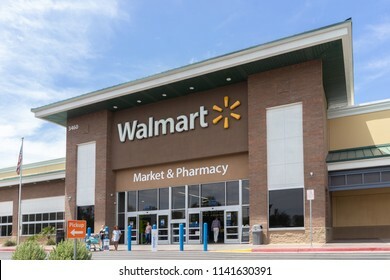 Chandler,Az/USA - 7.24.18.Walmart Inc is the world's largest company by revenue – approximately US$486 billion according to Fortune Global 500 list 2017. 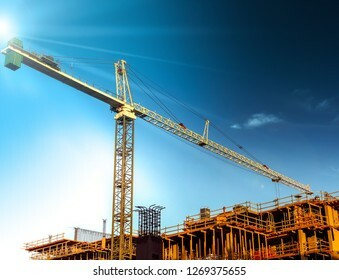 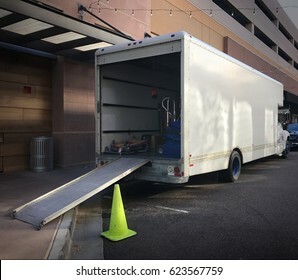 Delivering or Supply concept image. 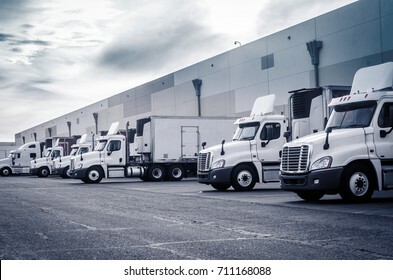 Trucks loading at facility. 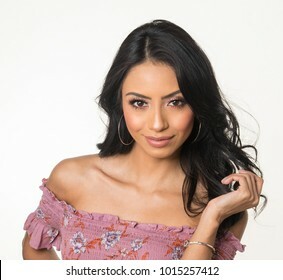 Beautiful young woman's face and sly cheeky look. 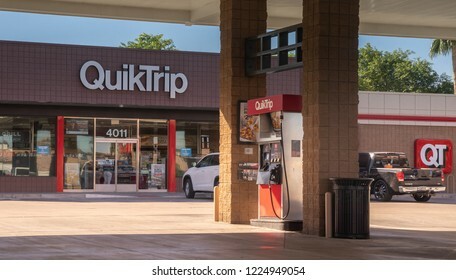 Phoenix,Az/USA - 11.6.18 QuikTrip QT, a headquartered in Oklahoma. 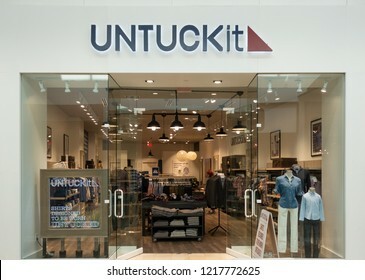 Founded in 1958, has grown to a more than $11 billion company with 750+stores in 11 states in the US. 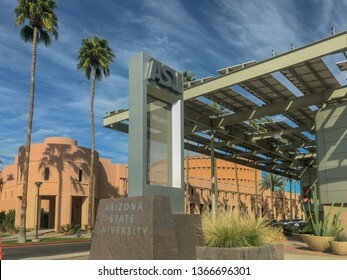 Tempe,Az/USA - 3.10.2019: Arizona State University Tempe campus is the largest of four campuses that compose Arizona State University, eight miles East of downtown Phoenix. 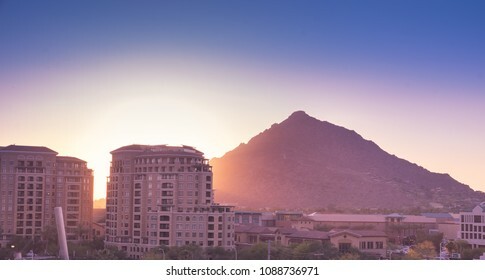 Sun setting over Scottsdale, Arizona waterfront area with Camelback Mountain glowing. 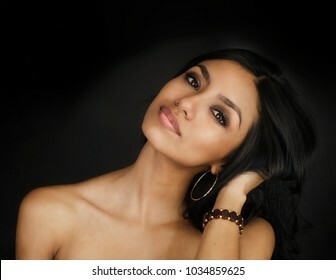 Beautiful woman's face and hair close up. 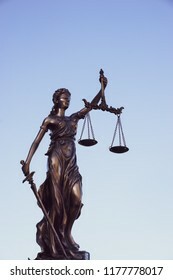 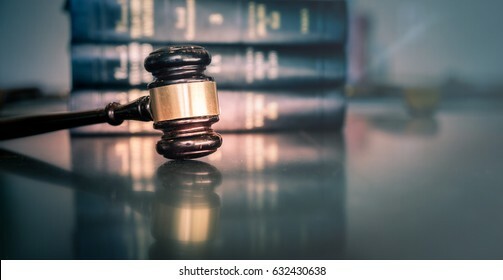 Burden of proof, legal law concept image. 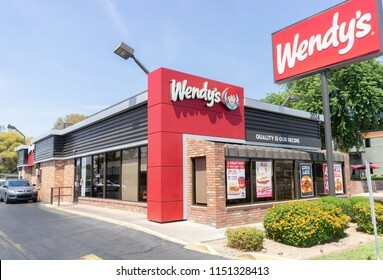 Phoenix,Az,USA -7.30.18; Wendy's is an American international fast food restaurant chain founded by Dave Thomas on November 15, 1969, in Columbus, Ohio. 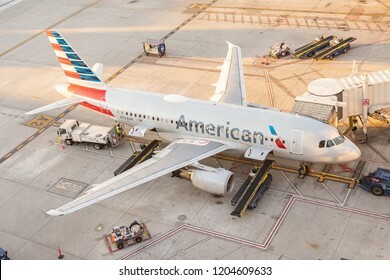 Phoenix,Az/USA - 10.14.18 - Phoenix Sky Harbor International, Airport American Airlines aircraft parked at gates at the Phoenix International Airport prior to take-off. 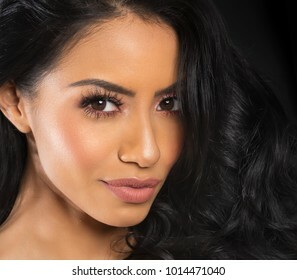 Attractive woman's face, close up. 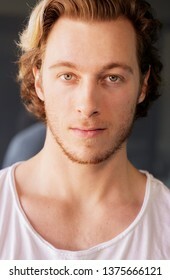 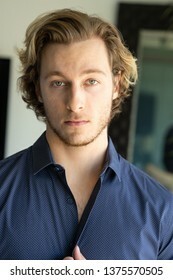 Studio photo shoot. 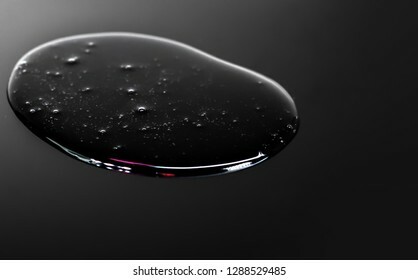 Gel serum solution liquid close up macro shot on black background. 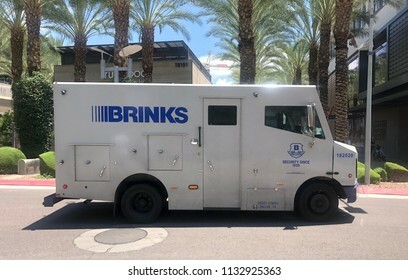 Scottsdale,Az/USA - 7.12.18: The Brink's Company, Founded in 1859 by Perry Brink of Chicago, Illinois, is an American security and protection company, known for its bullet-resistant armored trucks. 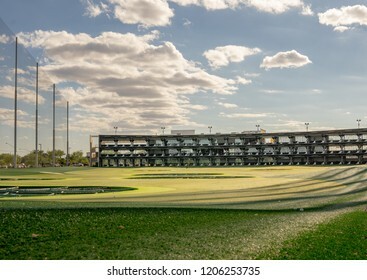 Gilbert,Az/USA -10.17.18 Topgolf, Gilbert, Az. 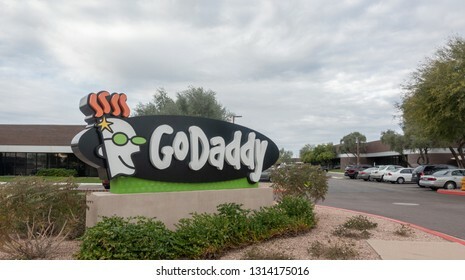 a global sports entertainment community headquartered in Dallas, Tx with locations throughout the North America, Australia, UAE, and the UK. 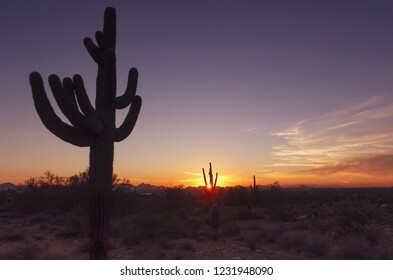 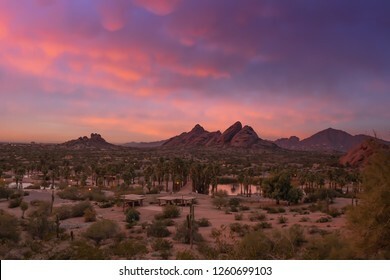 Dusk sunset over Phoenix desert landscape in Arizona,USA. 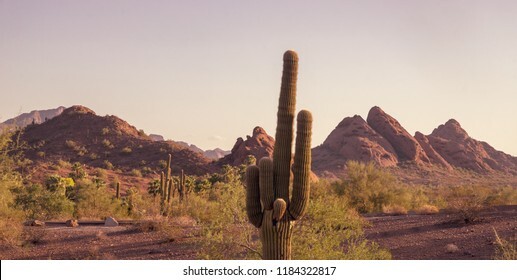 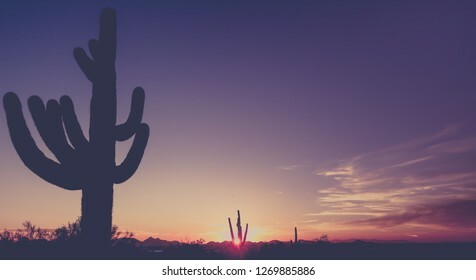 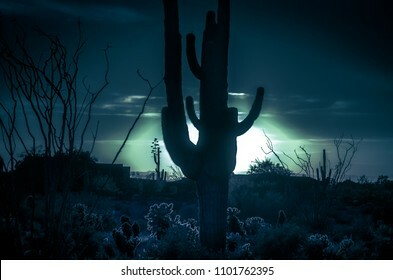 Saguaro Cactus tree in foreground. 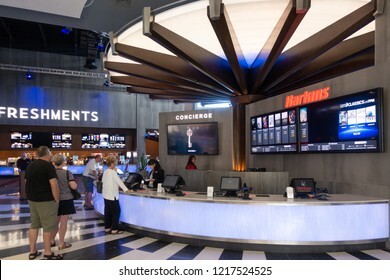 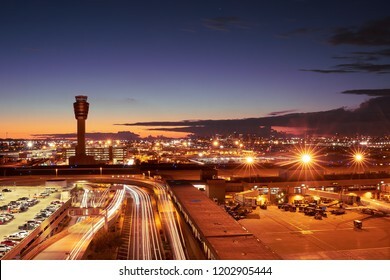 Phoenix,Az/USA - 10.14.18 - Phoenix Sky Harbor International Airport saw the number of total passengers increase by 2.1 percent in May,18, compared to the same month the year before. 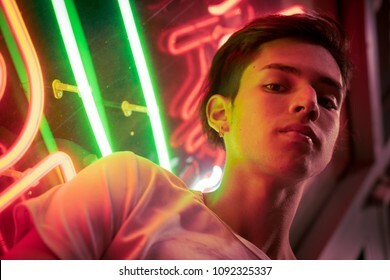 Young man night portrait, lit by neon. 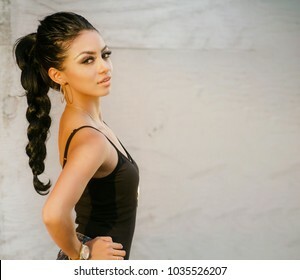 Beautiful young woman hair pulled back stylishly posing outdoors in urban city setting. 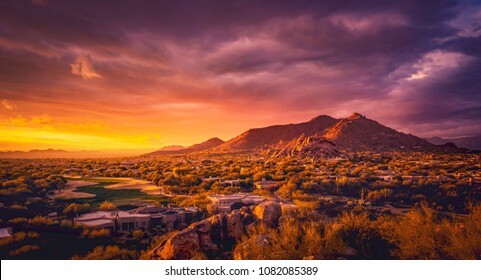 Stunning sunset over Phoenix, Arizona, Papago Park in foreground. 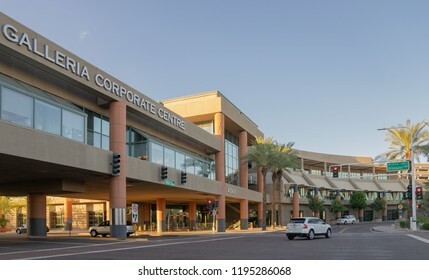 Scottsdale,Az/USA - 10.3.2018: The Galleria Corporate Centre, Scottsdale, Arizona. 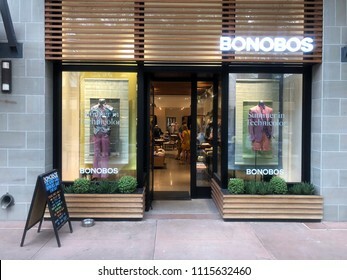 Scottsdale,Az/USA - 6.15.18: Bonobos is an e-commerce-driven apparel subsidiary of Walmart headquartered in New York City that designs and sells men's clothing. 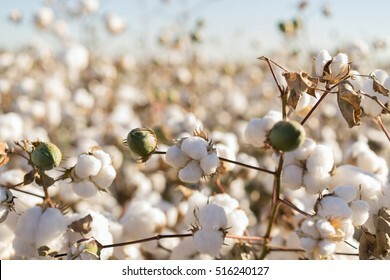 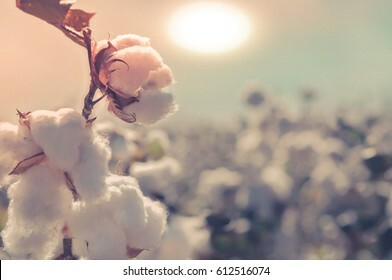 Cotton field, sun setting over farm crop. 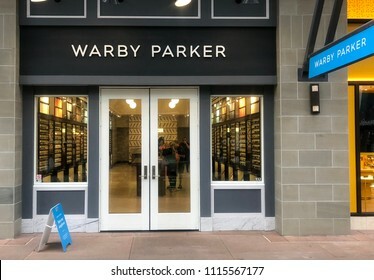 Scottsdale, Az/USA -6.15.18-JAND, Inc (Warby Parker), American online retailer of prescription glasses & sunglasses, they also feature retail locations in US and Canada. 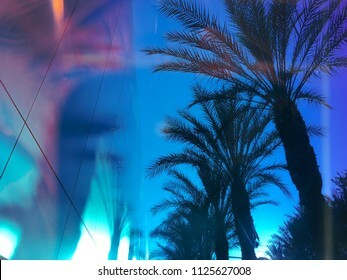 California dreaming, Palm Trees sun flare background. 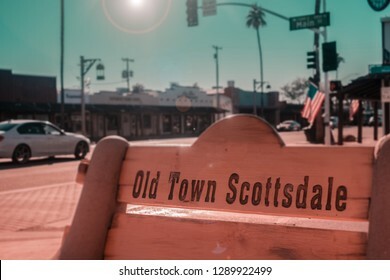 Mesa,AZ/USA - 10.12.17 Sloan Park is a baseball stadium in Mesa, Arizona opened in 2014. 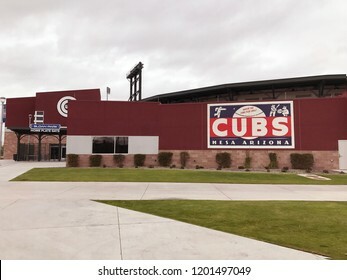 The primary operator is the Chicago Cubs and the ballpark serves as their spring training home. 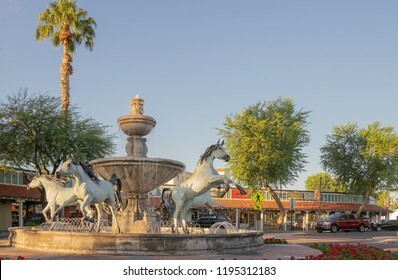 Scottsdale,Az/USA - 10.3.2018: Bob Parks, donated this fountain in 1989, The five champion Arabian horses complement the 5th Avenue shops and gallery old town area of Scottsdale. 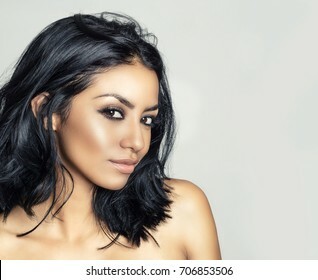 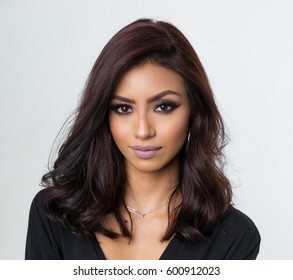 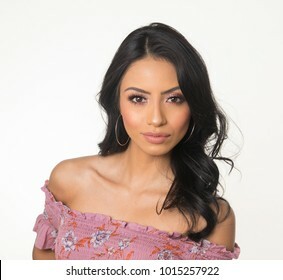 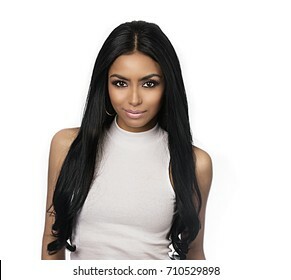 Beautiful woman's face, bare shoulder and neck, studio photo. 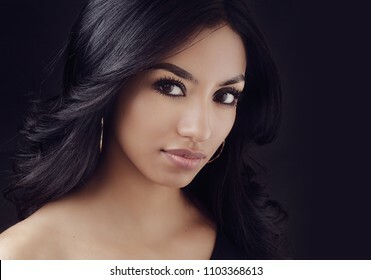 Beautiful young woman with long dark hair and exotic facial features. 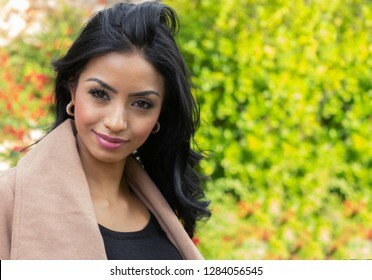 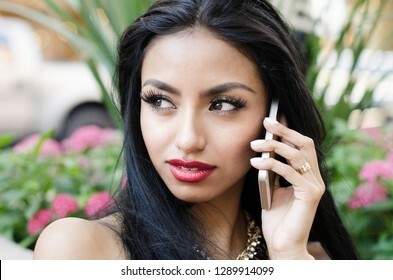 Beautiful woman's face and hair in natural outdoor setting. 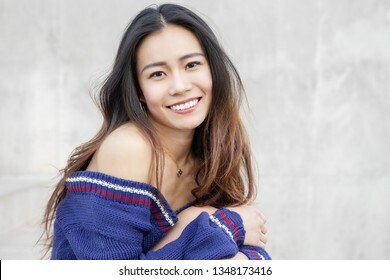 Beautiful young woman with dark gorgeous hair outdoor natural portrait setting. 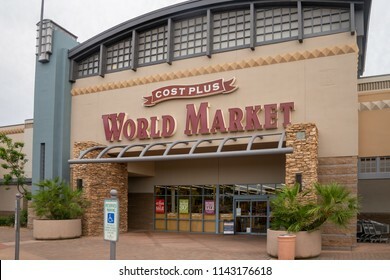 Scottsdale,Az/USA - 7.20.18: Cost Plus World Market is a chain of specialty import retail stores, it opened it's first store in1958 in San Francisco’s famed Fisherman’s Wharf. 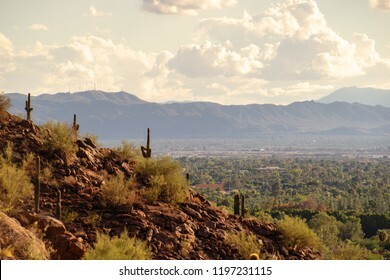 Arizona Papago Park peaking through to Camelback Mountain, Phoenix, Scottsdale Arizona area. 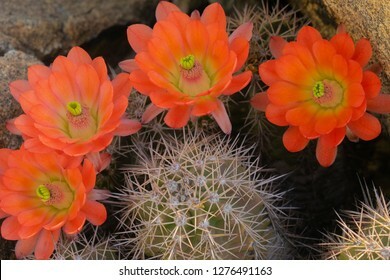 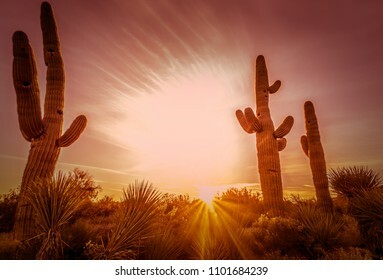 Orange cacti flowers blooming in spring sunshine in Arizona desert. 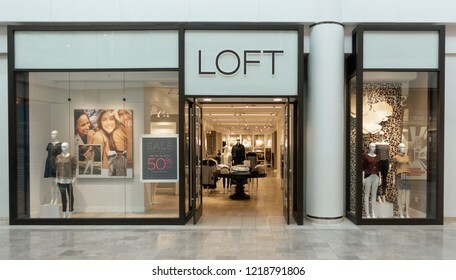 Scottsdale, AZ/USA-10.30.18 LOFT opened in 1998 & today has over 650 full-price & outlet stores in Canada, Mexico & in over 46 US states it creates modern, feminine and versatile clothing for women. 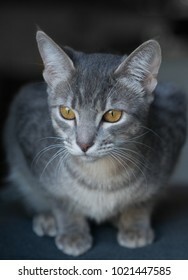 Curious kitten looking out of window, focus on eyes, shallow depth go field. 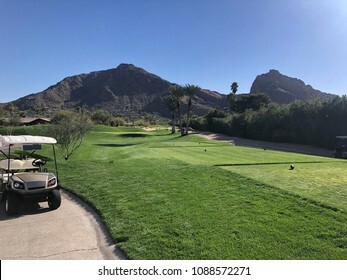 Camelback Mountain in Phoenix, Scottsdale, Az, surrounded by luxury homes and golf courses. 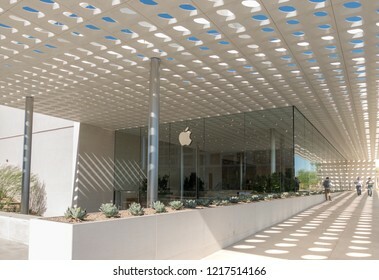 Scottsdale,Az/USA -10.30.18: Apple opens it's 6th store at the Scottsdale Fashion Square mall. 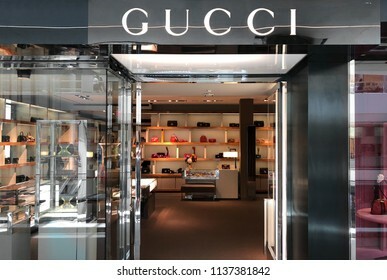 The store is part of a major upgrade to the mall that is valued at 160 million. 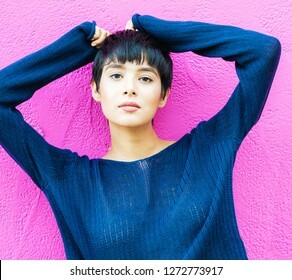 Attractive smiling woman with short hair standing against green wall. 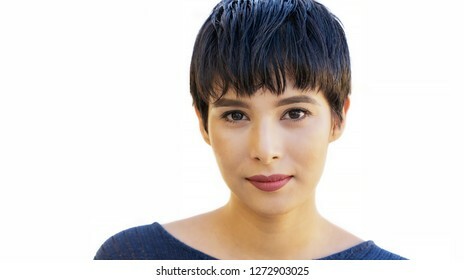 Young woman millennial, with short hair isolated against white. 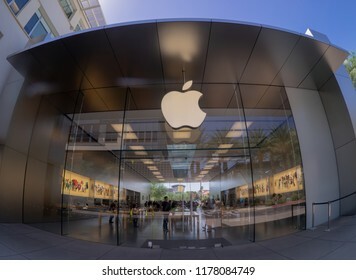 Scottsdale,Az/USA-9.10.18: Apple chief executive Tim Cook announced that Apple has become the first publicly traded U.S. company to hit a trillion-dollar valuation.